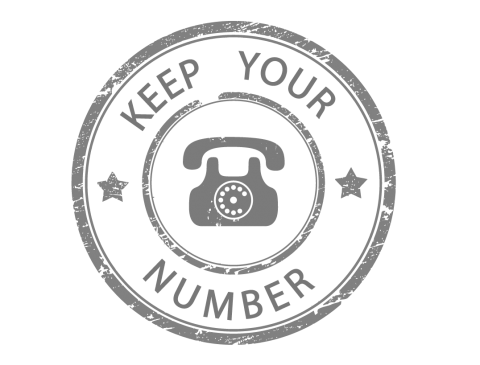 Phone number portability is the ability for local phone subscribers to retain their phone numbers when they change their telephone operator. Switch to Geonet Network without changing your phone number and get the best terms we have to offer. Portability takes three working days, during which the client’s telephone service is not restricted. Numbers shall not have any overdue fees, except for the moth aplication is submited.